We have all the details for Winterlude festivities this year, including the locations of every activity and event so you don’t miss a thing. 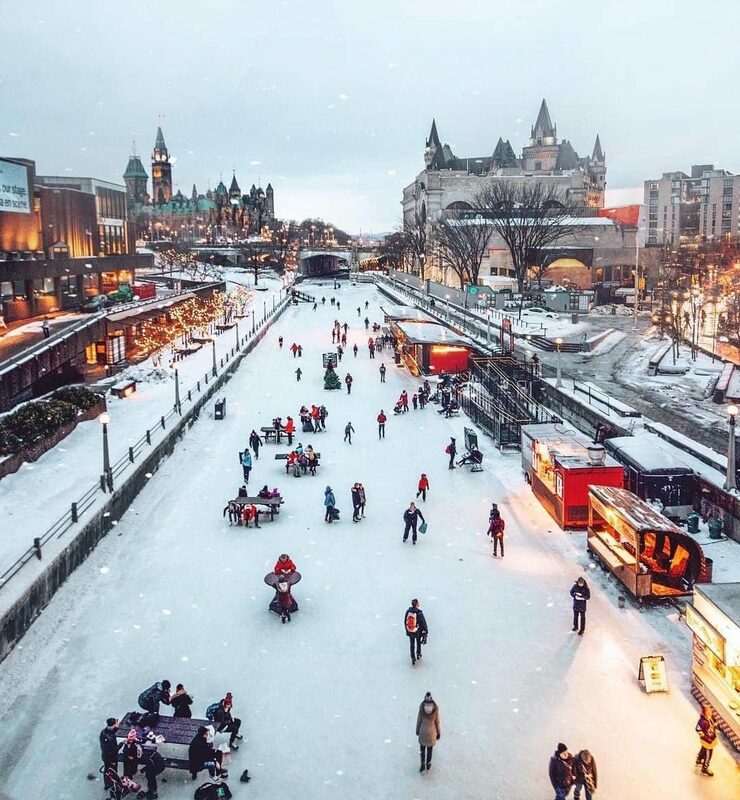 Enjoy snow, food, beer, art, culture, and the largest skating rink in the world. 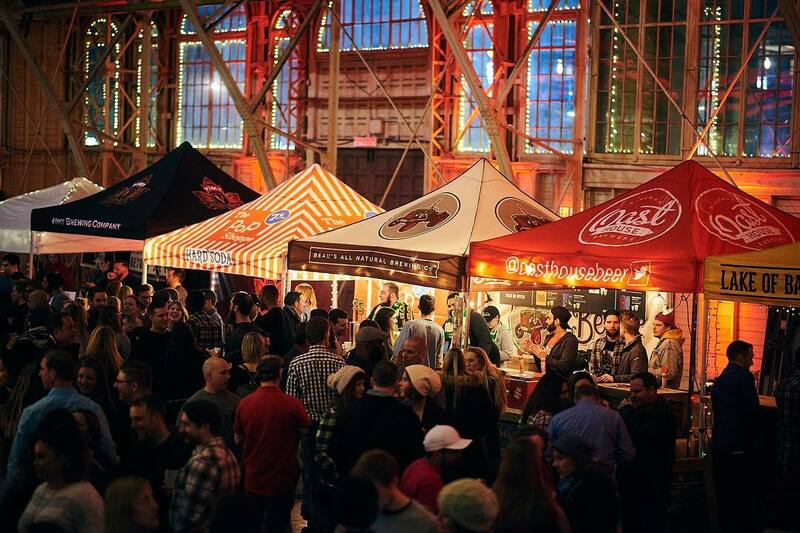 Mark your calendars Feb 1-18 for the best of Winter right here in your Nation’s Capital. Head over to Jacques Cartier Park in downtown Gatineau to take in the magic of this huge winter playground. Enjoy super slides, a zip line, snow sculptures, a kiddie zone, skiing and snowboarding lessons, and even lacrosse lessons. This is a new Winterlude site this year and will not disappoint. 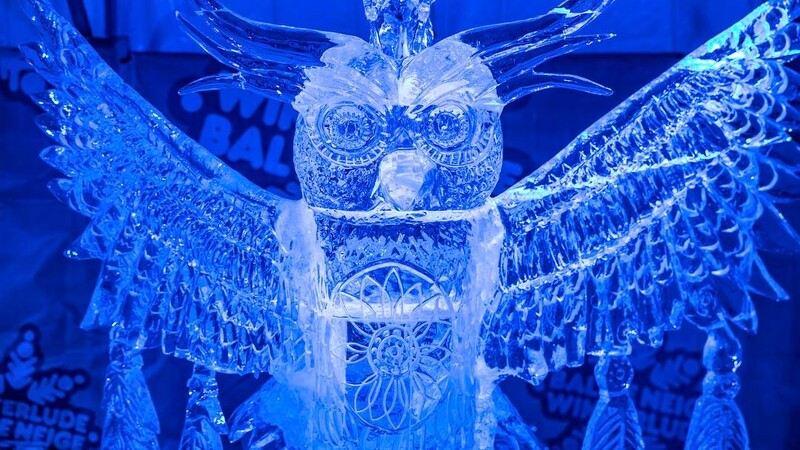 Check out a variety of programming, including food tours, the 32nd Crystal Garden International Ice Carving Competition, an interactive light & sound installation, and the 39th Accora Village Bed Race for Kiwanis. The world’s largest skating rink is home to lots of activities during Winterlude. Go for a skate down the 7.8km rink, catch the Triathlon on Feb 3rd, or see the Ottawa Ice Dragon Boat Festival on Feb 8th. Just a few steps from Parliament Hill, Sparks Street is the a great destination to enjoy cultural diversity with the first-ever winter edition of Capital Pride. 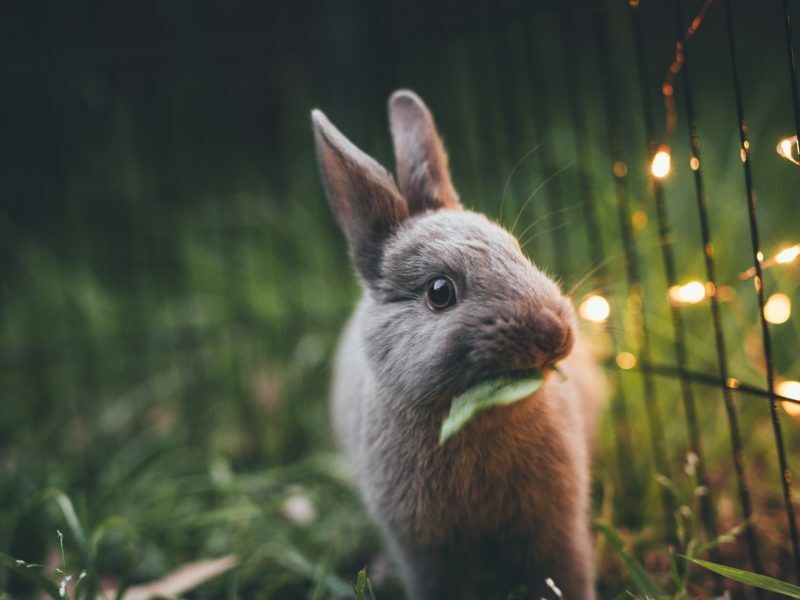 Highlights include winter carnival games, an Ice Cabaret featuring Montreal’s most famous drag queen, burlesque and drag performances, and a photo exhibit commemorating the 50th anniversary of the partial decriminalization of homosexuality in Canada. The Bank of Canada Museum will also have free activities taking place during Winterlude. 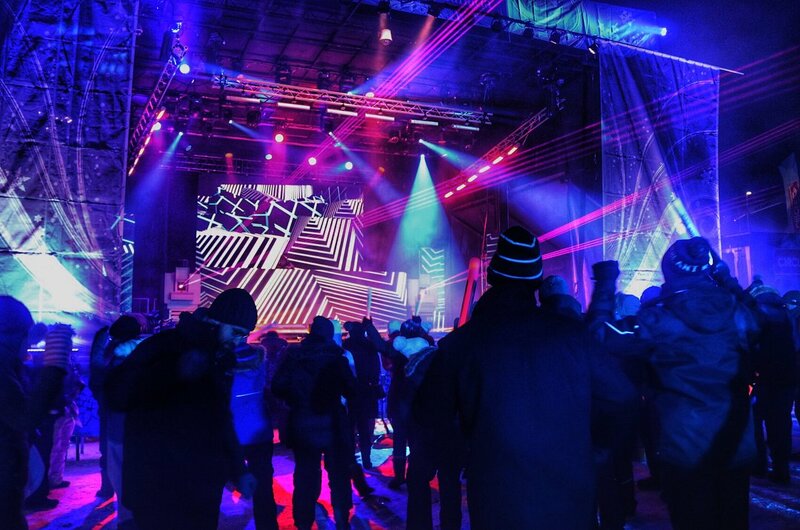 Take in shopping, arts, and entertainment at this Winterlude site. 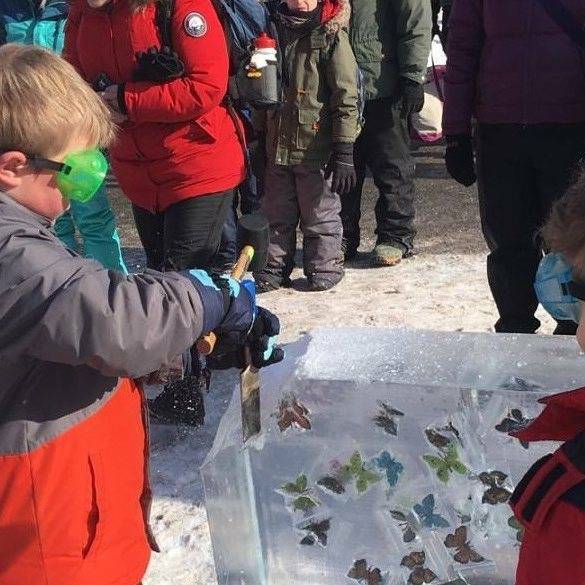 The NAC is running the Big Bang Festival for kids 5-12, the Art Gallery will have many creative activities for all ages, and the Bytown Museum is hosting ice carving demos and more! 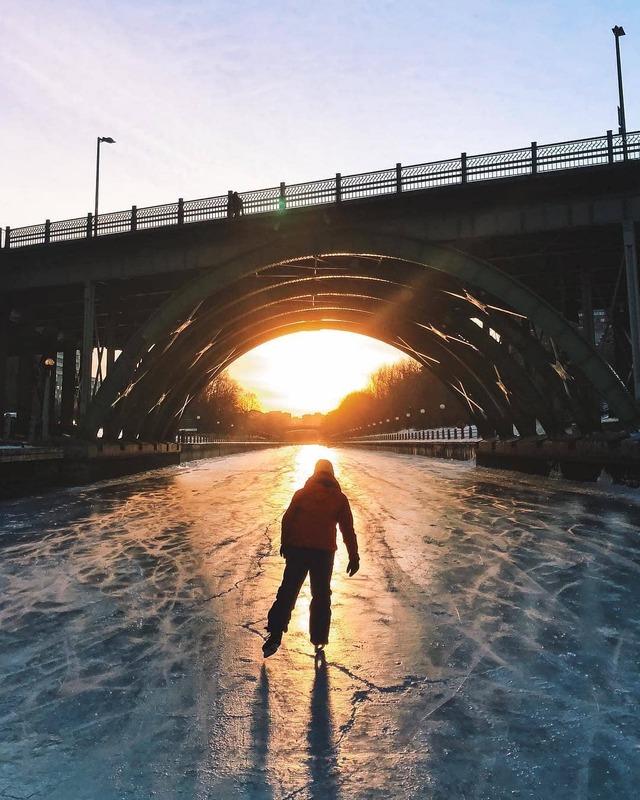 Not far from the Rideau Canal, this old neighborhood is full of entertainment and winter festivities. 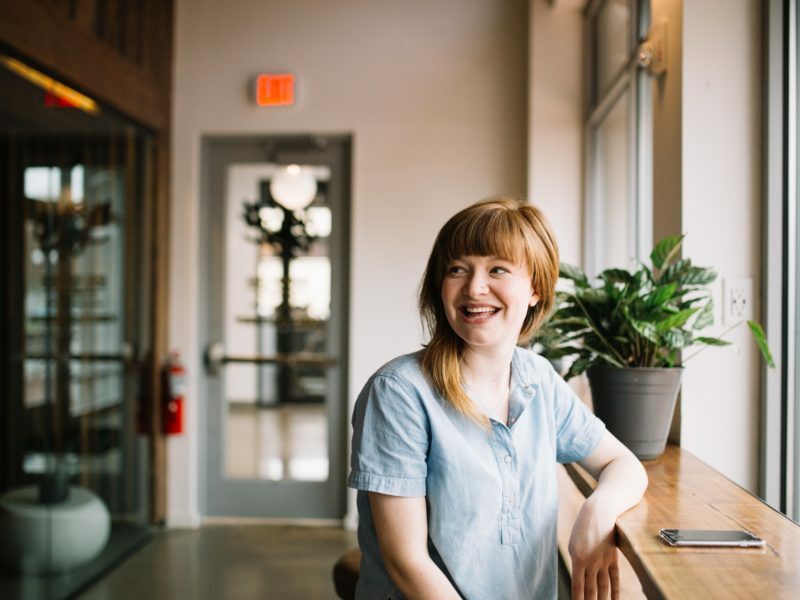 Including Snowmania (a display of snowmen), the Farmer’s Winter Market, Winter Brewfest, and an Indigenous filmmaking from the Arctic projected in a theatre made of snow at Lansdowne Park, The Glebe is a destination for tourists and locals this February. 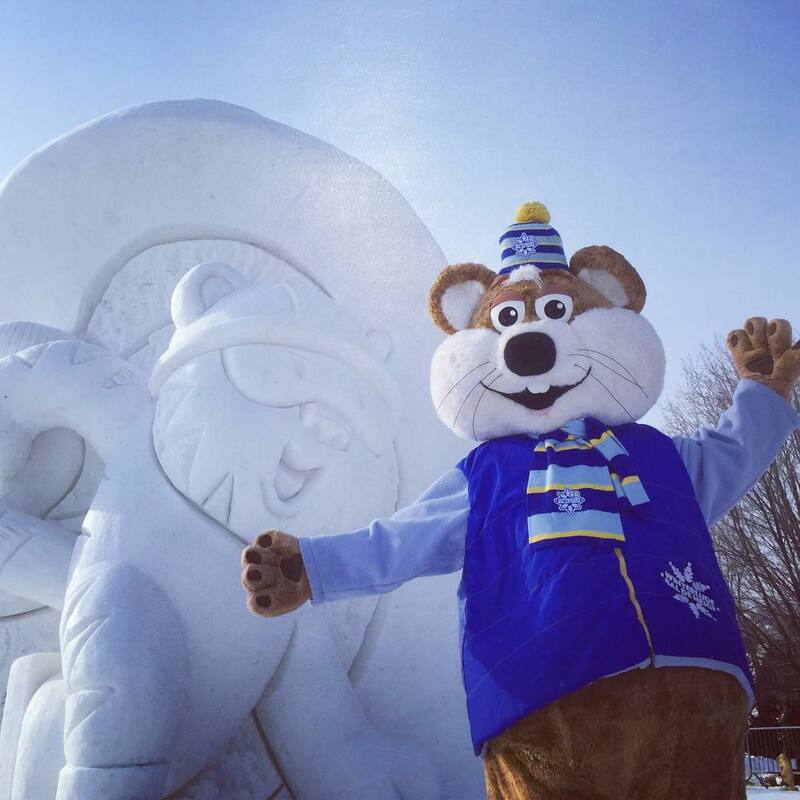 There is so much going on at Winterlude for you to enjoy, and bonus: OC Transpo is offering free transportation on the OLG Sno-Bus on weekends and Family Day. 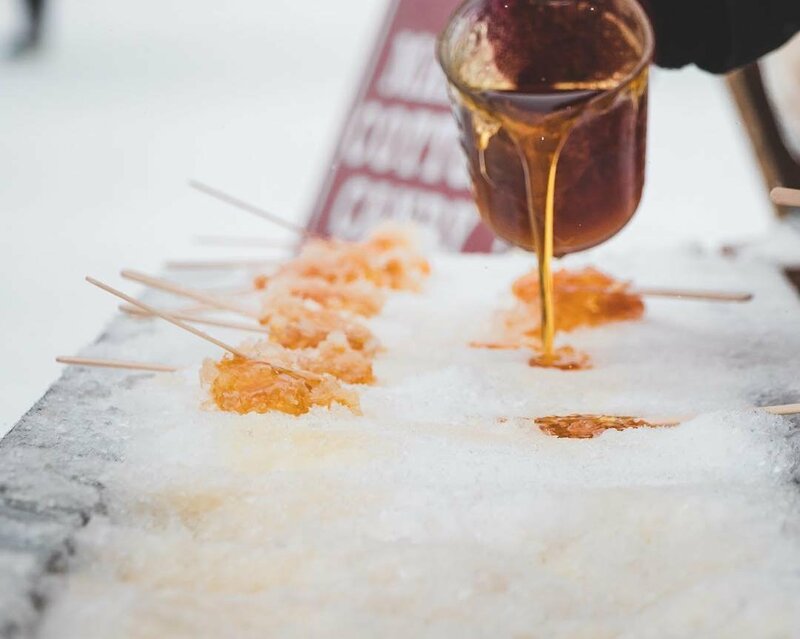 Click here to view the full calendar of events to ensure you experience this winter celebration like a true Canadian!